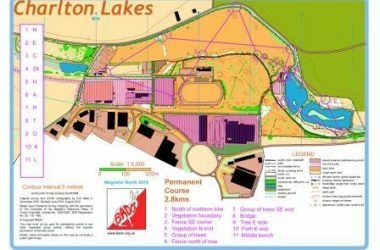 Orienteering is a sport/leissure activity for all ages where, with the aid of navigational skills and using the detailed map provided, one aims to find the quickest route between a series of control points. Courses are planned to be of different lengths and complexity, in order that people of all levels of fitness and skill can participate. One great advantage of orienteering is that it can be done at any age so is suitable for families. Very young children can complete the easier courses with their parents, while there are competitive courses starting at ten year olds. At the other end of the age spectrum, there is no end! The courses can be in countryside, such as woodland or moorland or urban, using streets and parks. 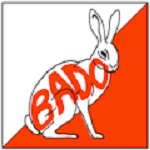 BADO are a friendly club, and always keen to welcome new members to our group of enthusiastic orienteers. 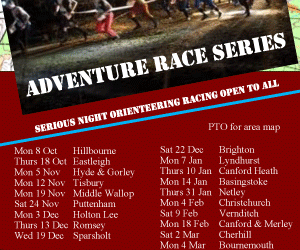 As well as providing regular formal events in our area, we contribute two night events to the Wessex Night League and aim to have regular monthly informal training events. 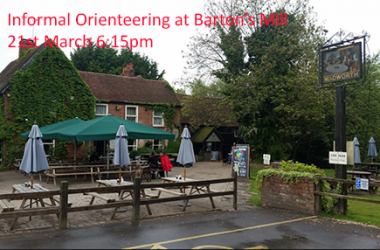 These latter provide the opportunity to learn and improve orienteering skills, as well as a chance to socialise with other members of the club. See the “Events” page for details. 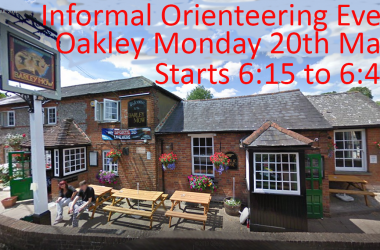 Everyone, whether you are an experienced orienteer or a complete novice, is welcome to our events, both the formal events and the informal training sessions. 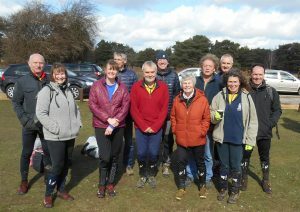 Our club has a number of very experienced orienteers who are willing to mentor novices and improvers at the training events. 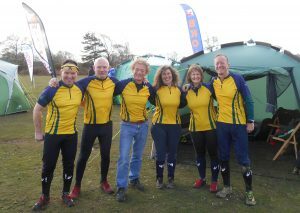 We have a Facebook Page which has regular updates of events and news. Please join to keep up-to-date with our activities.